Each tournament will start at 10am and will be played at the Michigan Athletic Club in East Lansing. Each area team is to send an A and a B team to the tournament. Team A is to be the better team. We will follow the format established last year. The tournament will follow a single 21 point game round robin format divided into two divisions (A and B). An area team will earn 1 point for every game victory. The season championship will be awarded to the area team that has accumulated the most points through the season. 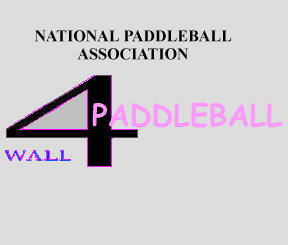 The season champion will be awarded the team paddleball traveling trophy. Below is a list of teams and team captains.